995 Fifth Avenue 1E, New York, NY 10028 | Sotheby's International Realty, Inc.
$800,000 1 Bedroom1 Full Baths468 sq. 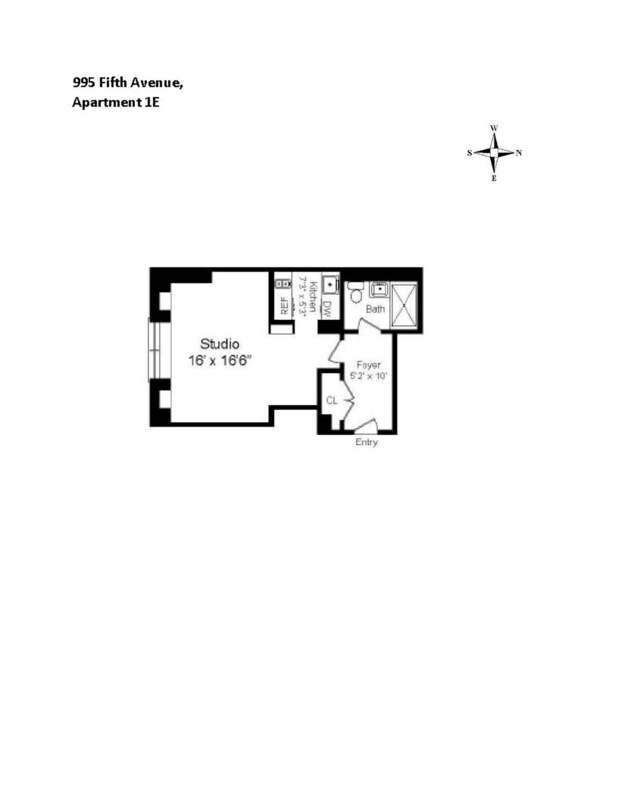 ft.
A rare opportunity to acquire a charming studio Staff/Guest apartment at 995 Fifth Avenue. 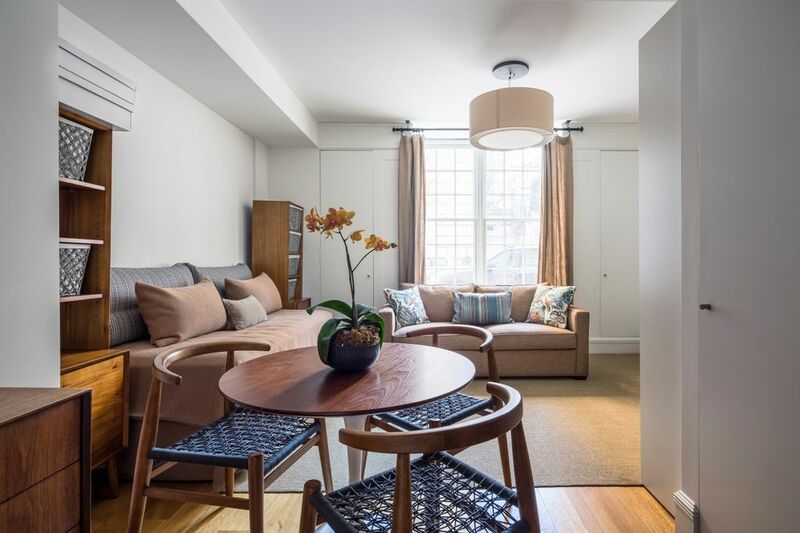 Overlooking the tree-lined street, Apartment 1E represents the ultimate urban luxury, an outside 468 SF Guest/Staff Studio with a full Kitchen and Bathroom. The apartment is beautifully finished and may be sold together with Apartment 7S or to either the owner or purchaser of any other apartment at 995 Fifth Avenue. Built in 1926, 995 Fifth Avenue represents a brilliant marriage of classic Candela prewar design to clean 21st Century style. In 2008 the landmark Stanhope Hotel converted to a 26 unit cond-op, a cooperative with condominium by-laws, permitting pied-a-terres, financing & ownership by a trust or corporate entity. The upgrade included a modern infrastructure with an individually controlled, year-round four pipe heating & cooling system and a generator for assured full power. Amenities at 995 Fifth Avenue include a Health Club/Fitness Center, Resident Manager, Concierge and 24 hour attended doorman and concierge service.